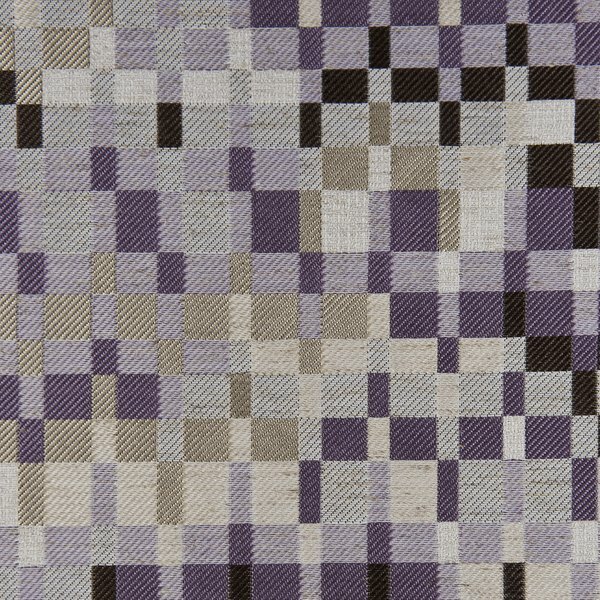 The product photo above is a 8 inch square section of Fabian Amethyst upholstery fabric. 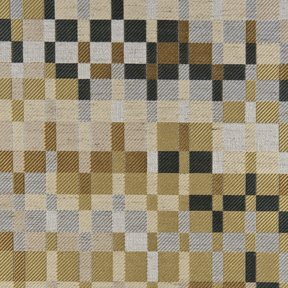 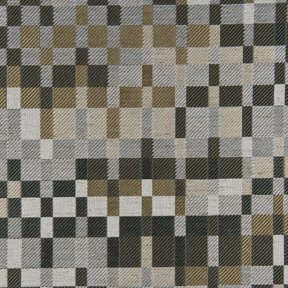 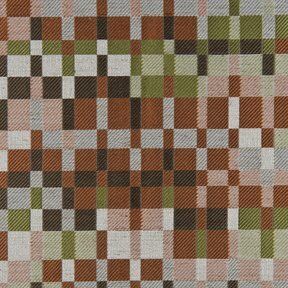 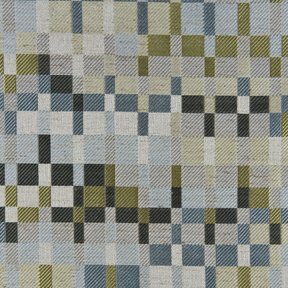 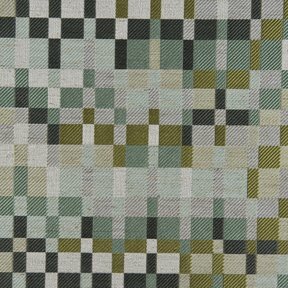 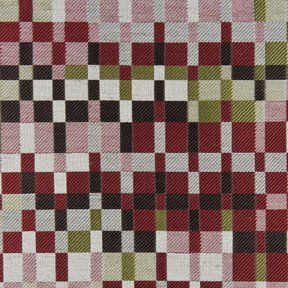 Fabian is an exciting jacquard with a confetti pattern incorporating multiple different warp threads, Fabian maintains a broad color pallet capable of working back to many different solid products. 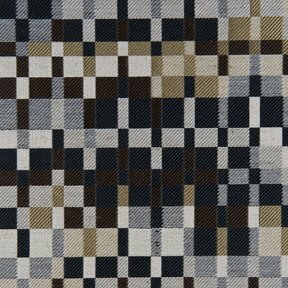 Fabian coordinates with Faye, Fiona, Casablanca, Candice, Napa and Bailey.